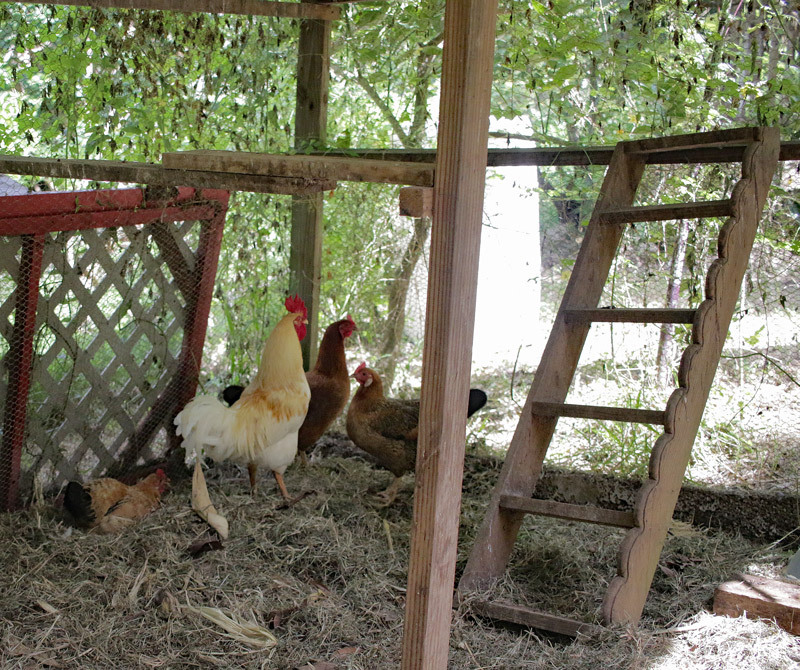 Home Chickens	Gardening in Virginia Shade, Chicken Coop Water Catchment and Lots More! Today let’s cover a bunch of stuff all at once! “Hi David, I don’t know of a way to contact you will questions so, I am sending this email/comment. I love questions like these because they make me think. I gardened in Tennessee for five years at the edge of Zone 6 and 7, so I can speak to this question with a bit of authority; however, I’m sure there are plenty more options you readers out there can add in the comments. 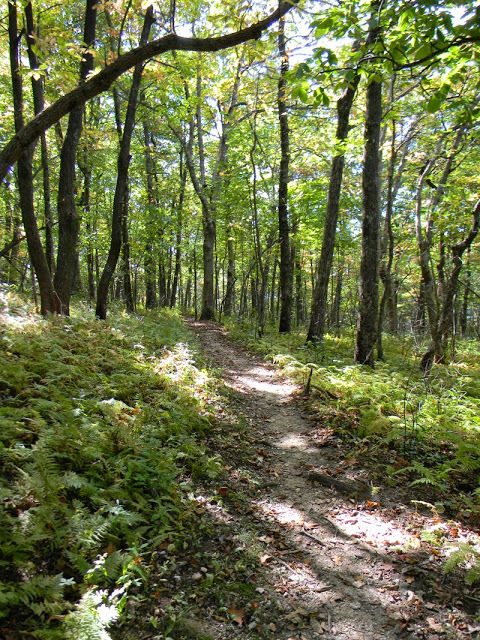 Mayapples, PawPaw, Ginseng, Gooseberries, Violets, Shiitake mushrooms, Chives, Mint and even Jerusalem Artichokes, provided they get sun for at least half the day. Questions like these are particularly good for the new Survival Gardener Forums, since they allow people to post on and on in a big string without the answers being buried by time as I post new posts here on the blog. Jason, you may also have some luck with various greens in the shade. Full shade is tough but half-shade isn’t game-ending for most salad ingredients. Getting beans, peppers, tomatoes or corn to grow will likely be impossible, however. One plant we used to harvest regularly from the shade of our hackberry trees in my Tennessee backyard was wild violet. We used the leaves in salads and the flowers to make a violet tea. Very nice plant, and it’s perennial. I’ve updated the Compost Everything: The Movie trailer to send folks to the download link for the film, which is available on gumroad here. If you enjoyed the book, you’ll definitely enjoy the film. I’m no Kubrick, but the film did turn out well enough to be very popular at this year’s Homegrown Food Summit. Just using one or two of the ideas it contains can save you hundreds – or thousands – of dollars over your gardening career. Seriously. Ever look at the price of fish emulsion? Or buy a truckload of compost or top soil that turned out “blah?” This is a game-changer. 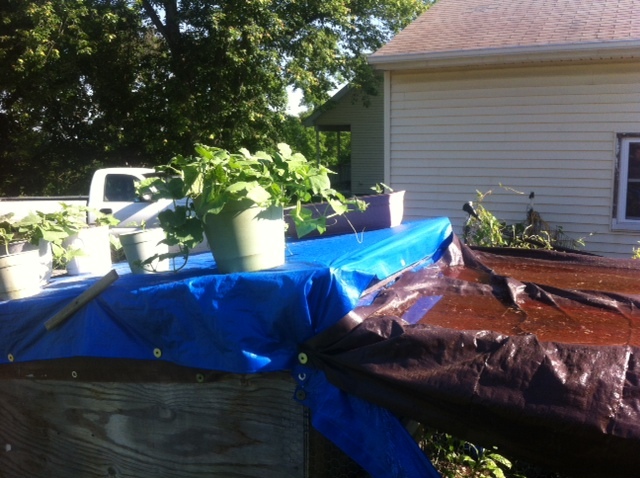 “Just thought I’d show you a cool way to use a chicken coop as a garden bed and water catchment device – something to show your blog audience. My coop has a flat-roofed run covered in chicken wire with a tarp on the top. This tarp catches water in it when it rains. The main part of the coop, where the chickens sleep, has a roof that I use to put my plants on away from the weeds, bugs, and slugs. That’s some good redneck ingenuity there. Okay, enough silliness. I wrote back to Shane recommending he add some wicking grow bags… and he informed me he was already on it. Awesome. Related: Justin Rhodes’ live chicken coop building webinar is this Sunday afternoon, so if any of you haven’t signed up, you can go do so here. Help! 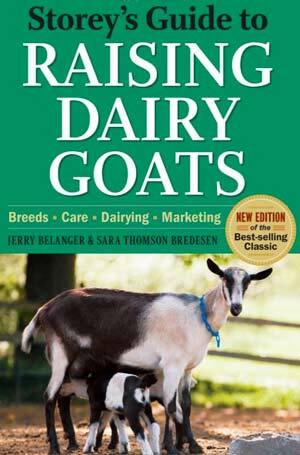 What’s the Best Book on Raising Goats? 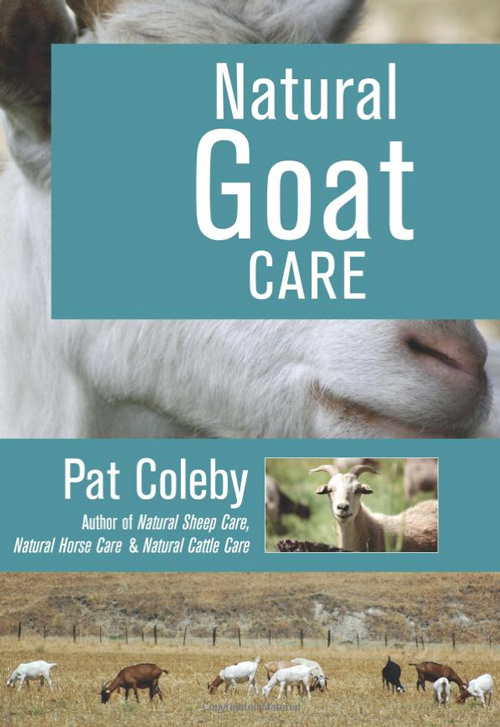 I was wondering if you knew any good books for getting into goats for a beginning homesteader (aka, one with no land but neighbors that let him use theirs)? I originally planned on starting with chickens, but one of those awesome neighbors gave me and my wife two goats that just had three kids! Anyways, the original owner is a decent go-to, but only from experience and regularly explains she only knows from trial, failure, and going to other neighbors. I’d like to get some info, so I am not as reactionary and waiting for emergencies, but having healthy goats and good goat milk! I once gave a friend some goats and he hasn’t forgiven me yet. He still has them and they’re still eating away his financial resources to this very day. They’re pretty tough animals, yet they are hard on the land. After a time we realized we just didn’t have the space… plus one of the goats got out and pulled up an orange tree I just planted. That was the last straw – don’t mess with my orange trees! My recommendation to C.B. was to go get Storey’s Guide to Raising Goats. That’s the classic book and it will get you started well. I would also get in touch with ECHO in Ft. Myers and seek out goat-raising resources. It doesn’t necessarily have to be as complex as most Americans make it. Where I live now goats are commonly tied by a back leg by the side of the road to eat brush all day. They make great road crews. Often there are ways to do things simply and effectively without much in the way of inputs. Remember: your goats are not your pets. They’re a food source. If you’re paying $30 a quart for the milk once all is said and done, you might as well just buy it for less from someone else. Finally – goats are a very good place to get safe manure for the garden. I dig that. 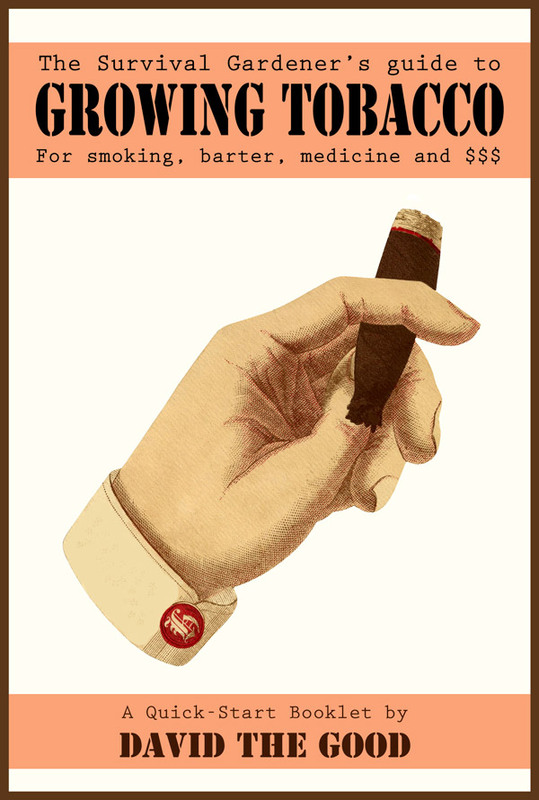 As a last point, don’t forget to go grab a copy of my tobacco-growing booklet on Amazon if you haven’t already. It’s free through the end of today, then it goes back up to its normal price. As of me writing this post on Thursday afternoon, almost 500 copies have been given away. That’s not bad, but it would be cool to see over a few thousand copies fly out into cyberspace. My next book should obviously be on the Kardashians. Have a great weekend, folks. Get out in the garden and get something done and I’ll be back with a new post on Monday. As another final point for the day, I’m in the midst of totally revamping the forums right now. We’ve decided to move from the free option we were using to a somewhat expensive but much more user-friendly alternative. It will work a lot better. If you’ve signed up and posted in the current forums, my apologies. We’re going to lose all that data but the new one is so easy to use that it will all be worth it. My Guide to Growing Tobacco: FREE for 2 Days! I’d just like to say that that picture is exceptional. 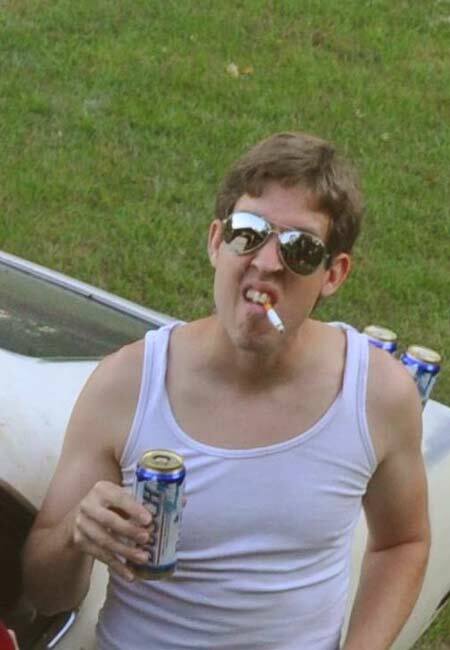 Busch beer AND a cigarette AND a wifebeater. 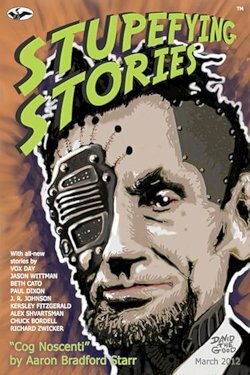 That photo was originally staged for the cover of a Fantasy/Sci-Fi anthology for which I used to contribute artwork. Me and another guy found our grungiest clothes and posed with a partially rebuilt Mustang while a photographer shot us. Cigs and beer were bought for the shoot… I don’t think I’ve ever even bought a pack of cigarettes before. It was novel. 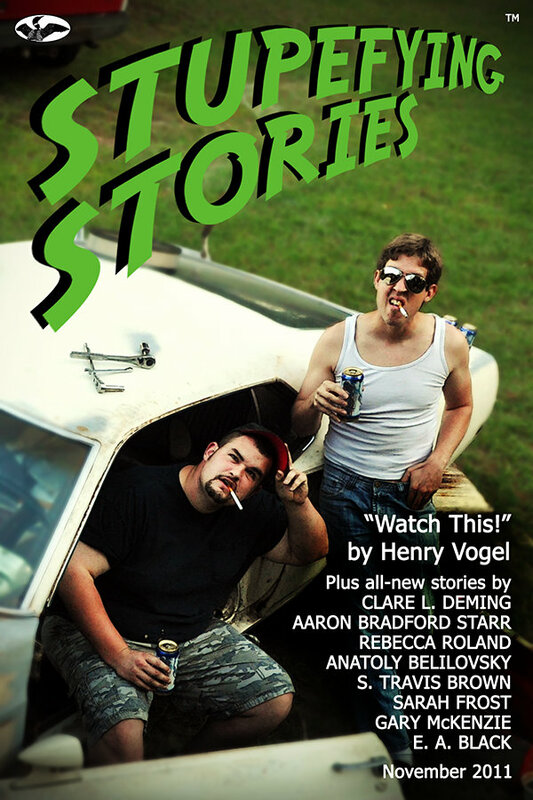 Here’s the full picture: http://stupefyingstoriesshowcase.com/wp-content/uploads/2014/11/2011-11.jpg. I was rather proud of that one. Bonus: it was my wife’s tank top, too. Shade crops: Wild blackberries, raspberries and strawberries will all grow and produce in the shade. They do like SOME light, at least a few hours a day will give more and better berries. Can she trim back or remove a few trees to allow partial shade? Thank you for the help. The area that I am planning for the next garden area does get a few hours of sun. I am renting so, I can’t go to far with trimming back the trees but with a few hours of sun in the afternoon…sounds like I’m planting some berries. I have some areas that get almost full sun and I have about 10 x 10 area total planted with vegetables. The rest of the yard is shaded most of the time. Again, thank you for sending me the idea/advice. Thanks, Annie – I’m going to add that to the post. Also, I noticed tonight that a bunch of lamb’s quarters plants have set up happily at the very thick fringes of our camellia tree, so that might also be good. Thank you, I will check out both of those ideas. I do like spinach so that would be great.